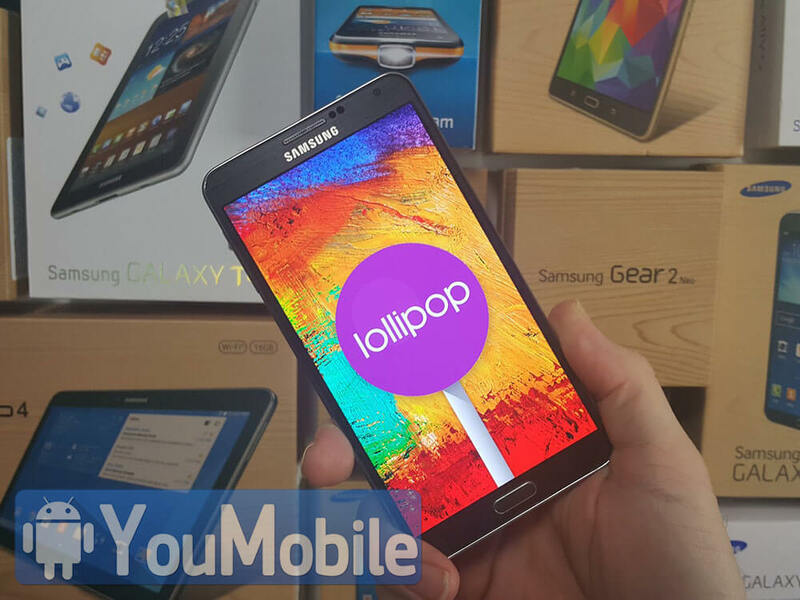 Looks like today is the "Lollipop Day" for Samsung. The Korean company has started Rolling-out the Official Android 5.0 Lollipop update for the Galaxy Note 3 LTE (N9005) variant. The Original Note 3 N900 has already got the same update a while back. 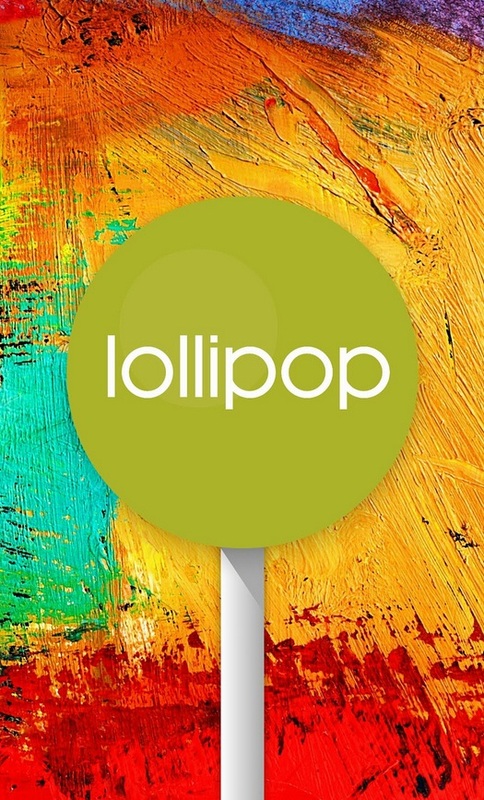 Lollipop build 5.0 packs a lot of UI changes along with performance improvements to the Note 3. 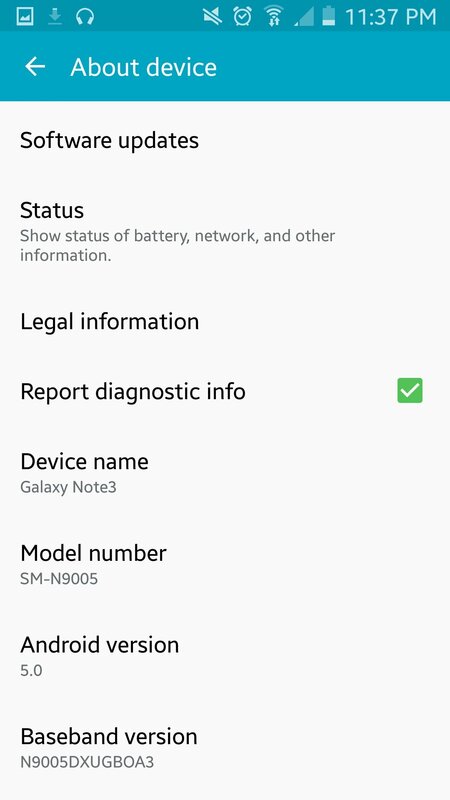 The Galaxy Note 3 LTE update has been spotted in a number of countries in Europe and will make it's way across the rest of the region and Asia in the upcoming few weeks. The Official Firmwares Updates is Now Available and can be Downloaded from the link below.